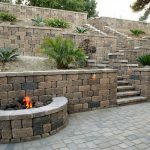 Looking for the best Masonry Wall Contractor in San Diego, CA? The AJ Criss Landscaping team has been creating stunning outdoor environments in San Diego, Escondido, San Marcos, Del Mar & Rancho Santa Fe for over 40 years and specializes in every aspect of hardscape and landscape design, patio covers, outdoor kitchen installation and maintenance! 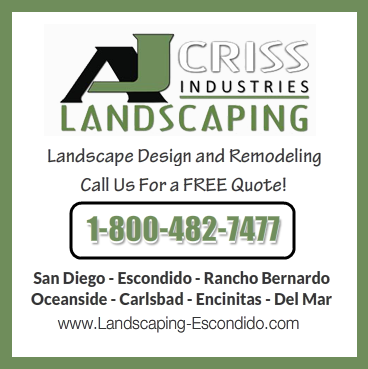 Escondido & San Diego homeowners have been trusting their homes and landscape remodeling projects to Anthony Criss for decades and with 1,000% confidence you can too! We are proud to provide our professional landscaping services to the following cities in Escondido: San Diego, Carlsbad, Rancho Santa Fe, Escondido, Leucadia and Del Mar.